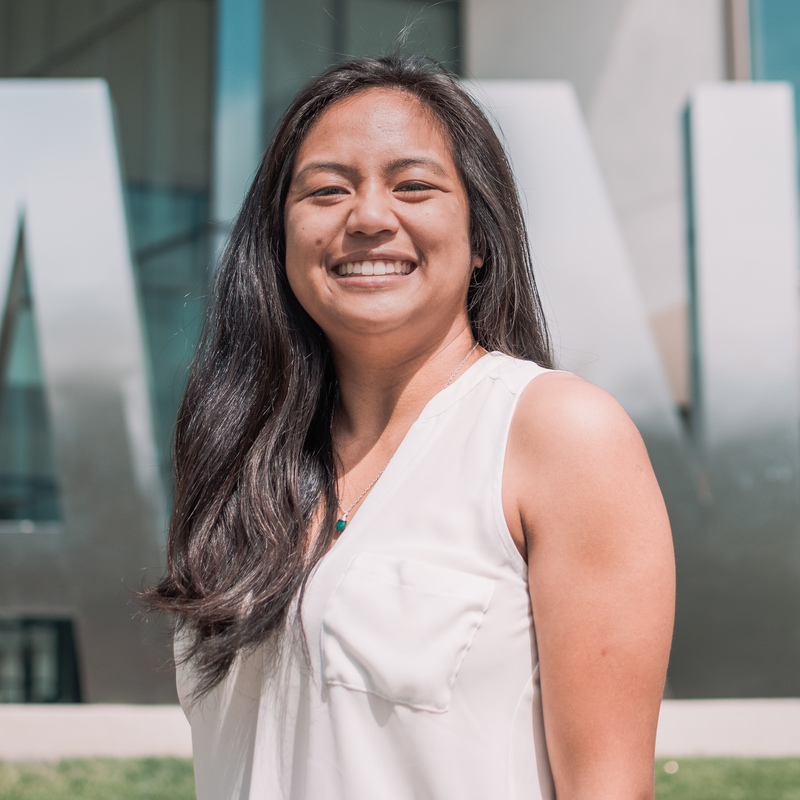 Kristen is the newly elected leader of the largest communications organization at California State University, Fullerton. She has been a proud and active member of the Public Relations Student Society of America (PRSSA) since her first year. 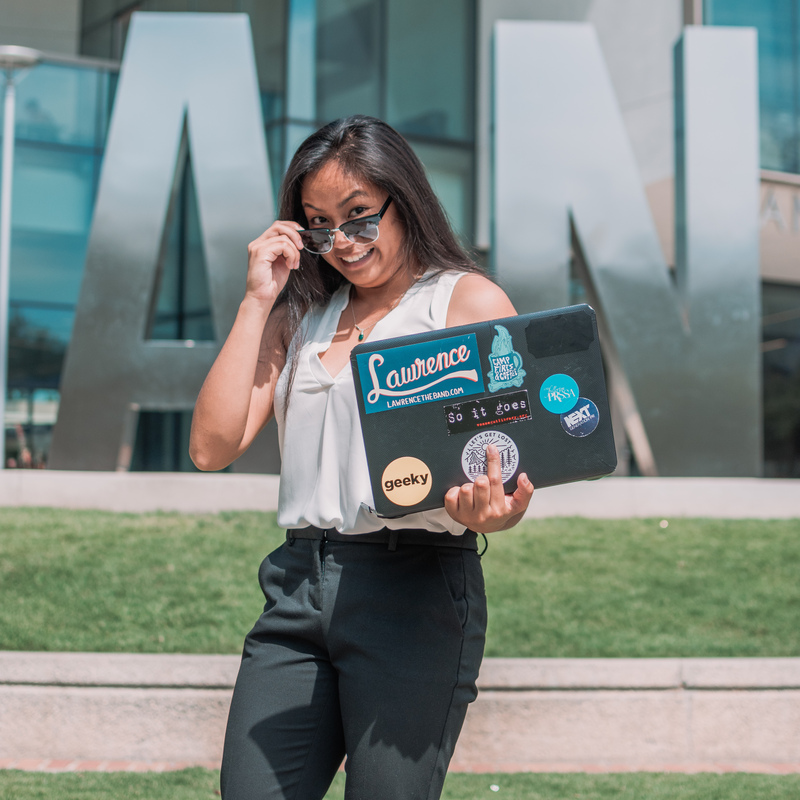 During her second year, she served as the Vice President of University Relations and as a council member for the Communications Inter-Club Council. As President, she currently leads a new board into the 2018-2019 academic year. Aside from studying Communications with an emphasis in Public Relations, she is working to minor in Cinema, Television, and Visual Arts. In her free time, she creates a variation of content including short stories, plays and screenplays. Additionally, Kristen works part time for the Associated Students, Incorporated (ASI) as an Information and Service Assistant Manager. She works with a nine-person managerial team to make sure that customer relations runs smoothly. Kristen is an avid learner who eagerly pursues her career and education.